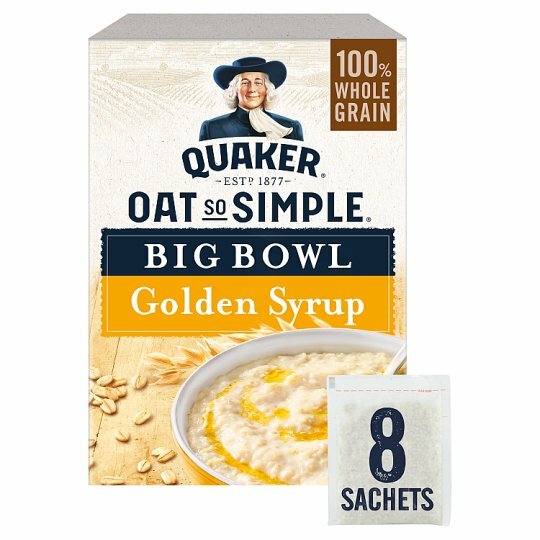 Oat beta-glucan 2.8g per 100g. 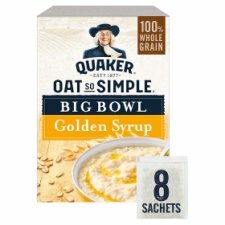 Each serving (49.6g) contains 46% of the 3g of oat beta-glucan suggested per day. 1 Simply boil 250ml (one sachet) of milk in a saucepan. 3 Use the sachet to measure the milk - Fill to the milk line (250 ml). *If the porridge is not at your preferred consistency after 2 1/2 minutes, cook for a further 10-20 seconds.